According to the conventionally held view, the strathspey or 'strathspey reel' was an eighteenth century innovation instigated by fiddlers of the Speyside region, such as the Browns of Kincardine and the Cummings of Grantown. However, the basic rhythmic characteristics inherent to the strathspey – a series of long and short notes, organised within two or four strong beats per bar – are found in Gaelic songs thought to be much older. 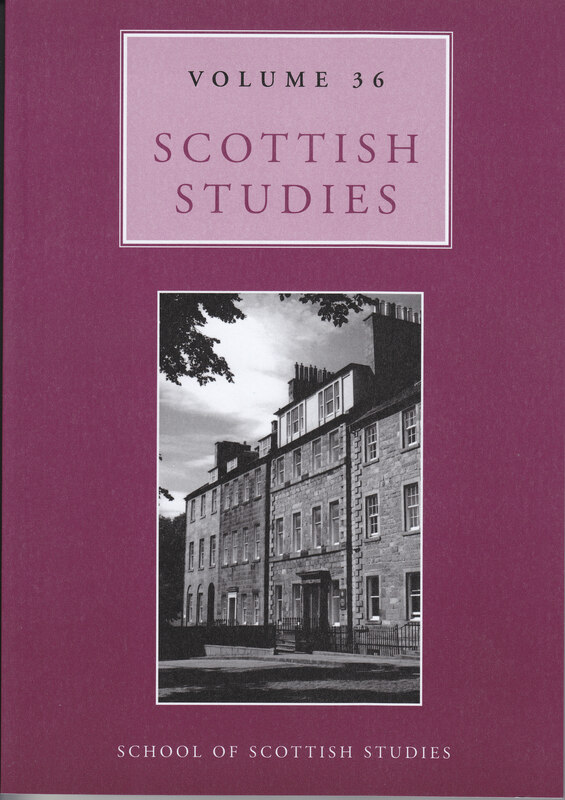 Using a range of data from early fiddle collections and transcriptions of twentieth century audio recordings, this paper explores the musical and semantic connections between the strathspey and Gaelic song, suggesting an alternative developmental path for Scotland’s national music. Lamb, W. (2013) “Reeling in the Strathspey: The Origins of Scotland’s National Music”, Scottish Studies, 36, p. 66. doi: 10.2218/ss.v36.2706.